If you go to any congressman’s web site, you will find a link to request his or her help with a federal agency. Well, what if instead, your representative was on site at the agency’s facility when you got there? Florida Rep. Brian Mast is already there. He recently opened the first-ever Congressional office inside a federal agency. In Mast’s case, it is the West Palm Beach Veterans Affairs facility. Mast has also introduced legislation to require the VA to allow members of Congress to use its facilities to meet with constituents. 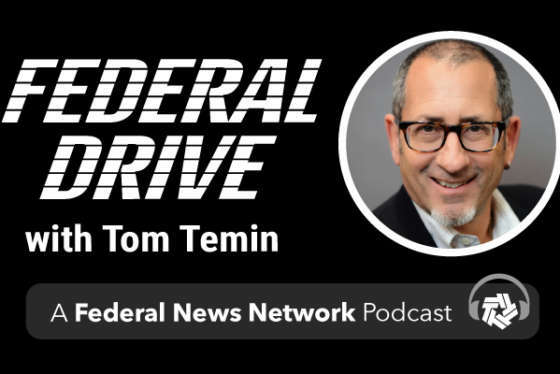 He told Federal News Radio’s Eric White on Federal Drive with Tom Temin why he thinks the bill will help.